This week I needed to put together an advertisement to promote my passion for photography. This is what I came up with. So, how to promote my passion. I always figure that the photos do speak for themselves, so I decided to start with some photos. My training in communications at Temple University taught me that less is more, so a simple, clean design was also imperative. 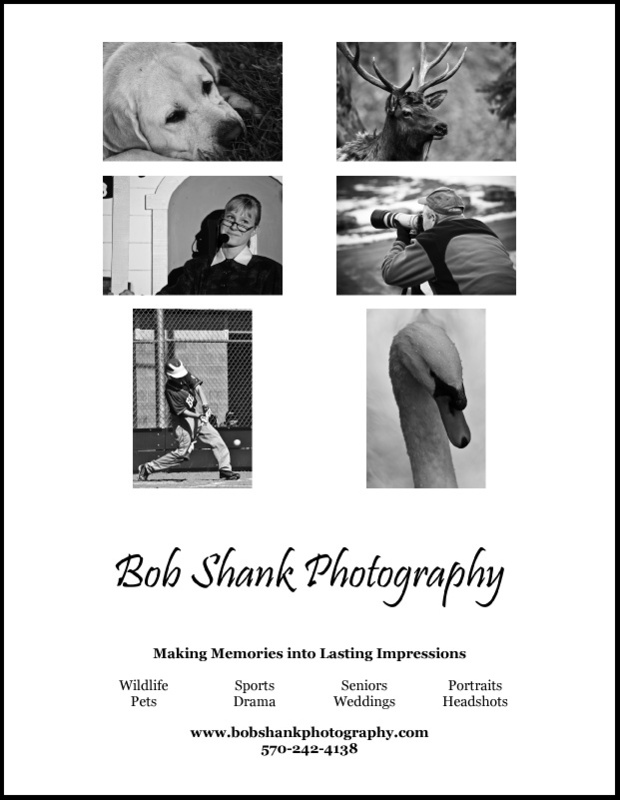 Of course, with any promotion or the Five Channels marketing tool I also needed to include the pertinent information of how my photo passion can maybe help someone else out. So, after an hour of thinking, creating, and designing, this is what I came up with for the ad. How do you promote your passion?